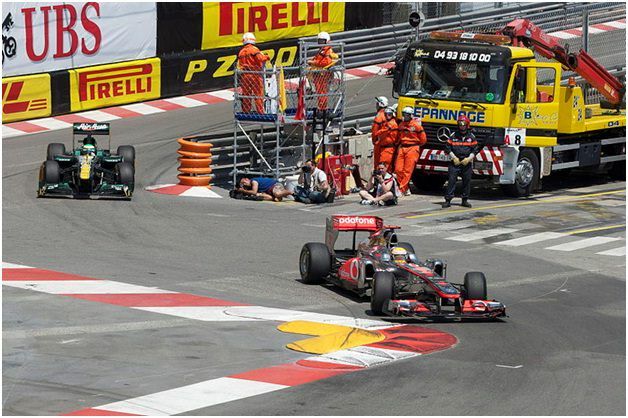 The Monaco Grand Prix is one of the most glamorous and exciting events on the sporting calendar. Taking place on the streets of Monaco since 1929, the Grand Prix is part of the F1 triple crown, along with the Le Mans 24 Hours and the Indy 500. The legendary Graham Hill was nicknamed Mr Monaco, after winning the event an incredible five times. Hill is also the only driver to have achieved the prestigious triple crown. He remained the event’s record holder until the 1990s, when Brazil’s Ayrton Senna won the race an amazing six times – including an unprecedented five wins back-to-back from 1989 to 1993. 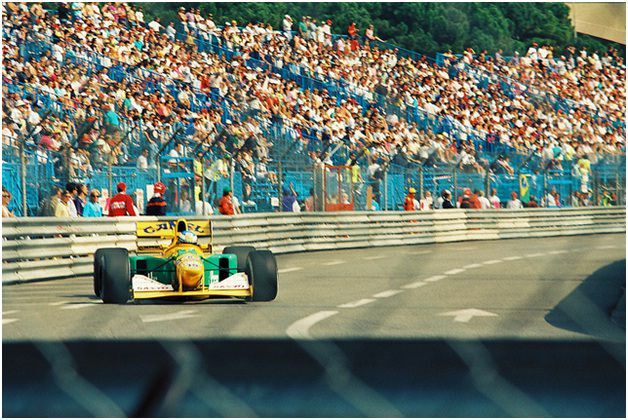 After decades at the forefront of F1, the Monaco Grand Prix still attracts thousands of fans from all over the globe. Those desiring a premier vantage spot should check out some of the luxury apartments overlooking the course, including Ermanno Palace, as seen at https://edgeglobalevents.com/f1-hospitality/monaco/. In 1950, the sport’s first world championship race took place and was won by driver Juan Manuel Fangio. The Argentinean Fangio is, even today, considered by many to be the all-time greatest driver. As the official F1 website explains, he won his final title when he was 46, a considerable age in the sport in those days. The race wasn’t actually held again until 1955 but has been held every year since. In 1972, trouble struck the Grand Prix and it nearly didn’t take place at all. Traditionally, it was the job of the organiser to decide how many cars were permitted to take part in the event. The 1972 organisers stated that 16 cars would be able to take part in the race, but Bernie Ecclestone disagreed. He was – at that time – in the process of negotiations that would allow at least 18 drivers to take part. The two sides couldn’t agree initially, but eventually the organisers gave in and the event took place as normal. The circuit is famously dangerous, and there have been a number of serious accidents over the years. Only one of these accidents was fatal. Driver Lorenzo Bandini was killed after suffering burns in a crash in 1967. Another serious accident involved Alberto Ascari ending up in the harbour.